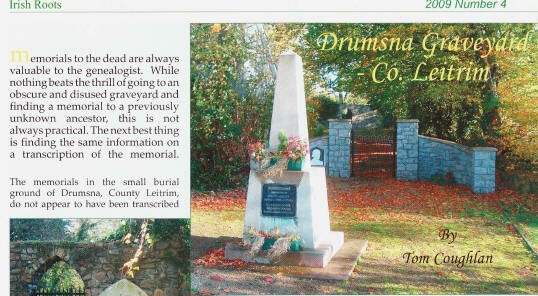 Over the past few years, Tom Coughlan has had a number of genealogical articles published in various journals and magazines. Unfortunately, for copyright reasons, the articles cannot be reproduced here, but the following lists publications to August 2010. Back copies of some of these can be obtained. 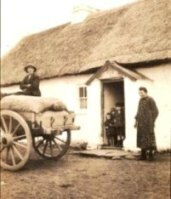 For a copy of the 2008 Journal of The Genealogical Society of Ireland (GSI) logon to http://www.familyhistory.ie/ for further details.